While we’re busy living each day of our life on a spontaneous direction, we forget how important it is to make decisions that are good for our future. 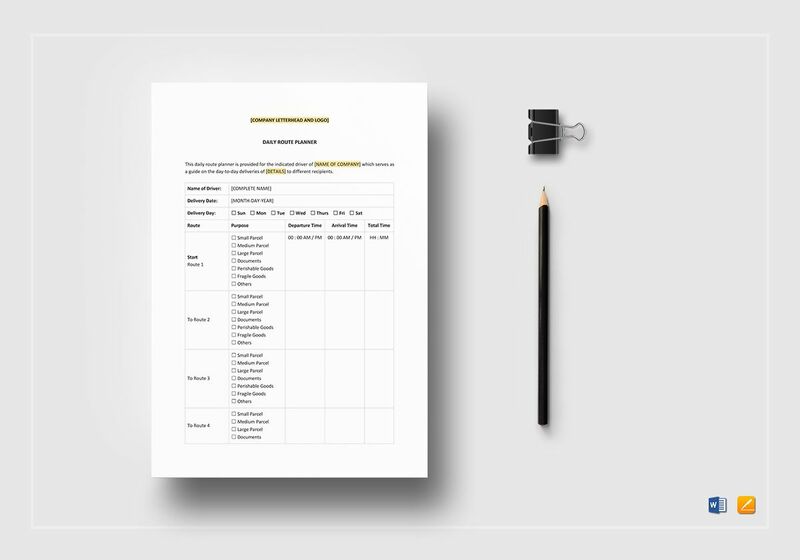 Each day might be different and not everything will go exactly as planned, but that doesn’t mean we can’t use a planner templates to keep us on the right track. Whether it’s an appointment with your dentist or a Friday night dinner with your friends, making a planner that will keep you focused and organized is sure to generate positive outcomes in your life. 1. Milestones: It doesn’t matter how far along you are from reaching your short- and long-term goals, as what matters most is what happens between today and tomorrow. Milestones, both big and small, are the victories that prove you’re on the right path. These milestones will keep you motivated through the toughest hurdles as you continue to pursue your life goals. 2. Daily Memories: Life is a roller coaster of ups and downs that are always unpredictable. But sometimes, you need the bad days to be able to appreciate the good. While planners are supposed to document your agenda for the future, they are also perfect for recording significant events that took place. This allows you to learn from your mistakes and measure the progress you’ve made since then. It might even be fun to look back to as another year comes to an end. 3. Tracker: Planners are great for tracking your progress, habits, emotions, and the like. This allows you to assess your productivity for the past days and apply the necessary changes to improve your performance. Keep in mind that your tracker may differ from that of somebody else’s, so make sure to personalize your own tracker to suit your preference and goals. You may also see monthly planner examples. 4. Due dates: Procrastination leads to poor performance. Thus, you need to remind yourself of the responsibilities to take and deadlines to meet. This will help you prioritize tasks based on what’s urgent. That way, any problems that might cause a delay in your project may still be settled before the set date. 5. Inspirational Page: Some days are heavier than others. You won’t always have the drive to get on your feet and do what you’re supposed to do, but that doesn’t mean you can use this as an excuse to stay in bed all day. It’s best to dedicate a few pages of your planner for some inspirational advice to get you through. These can be something taken from your favorite book, the Internet, or family and friends. 1. 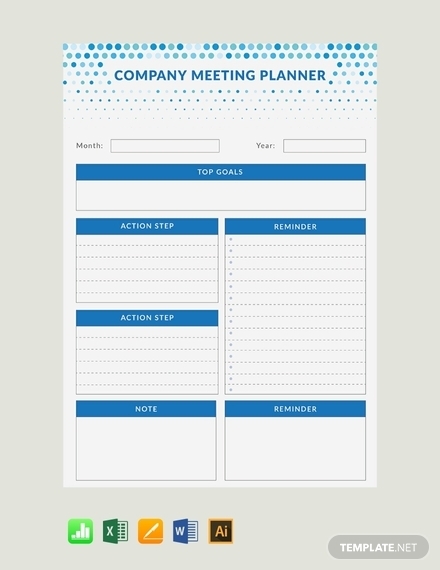 Schedule a planning session: This would depend on the type of planner you are making. If it’s a weekly planner comprised of your daily plans for the next seven days, you can set a planning session at least a day before the actual week begins. This provides an overview of what you need to accomplish while also keeping these reminders on top of your memory. 2. Organize the space: One way to maximize the space on your planner is to keep it as organized as possible. You need to have enough writing space for your text and other entries. Most planners are even structured in a calendar form to make room for individual days of the week. It’s best to create an outline of your agenda beforehand to see how much space you might need. 3. Allocate tasks and activities: Once you have the foundation of your planner all set, it’s time to plot your schedule with the necessary tasks and activities. This must be arranged accordingly to make it easy for you to absorb what’s written in one glance. Make sure that each item stays as specific and straightforward as possible to avoid any misunderstanding. 4. Finalize your planner: For the final step of the process, review your planner for any points that might have been missed or items that were mistakenly plotted. Minor errors like these may cause major changes in your schedule. This is why it’s important to update your planner regularly to address any inconsistencies that might cause problems. It’s also a good idea to keep a soft and hard copy of your planner so possible changes may be applied immediately. Plan ahead: You might have a long list of obligations to attend to, so keeping track of all of them can be quite the challenge. One way to manage your time more wisely is to start planning in advance. 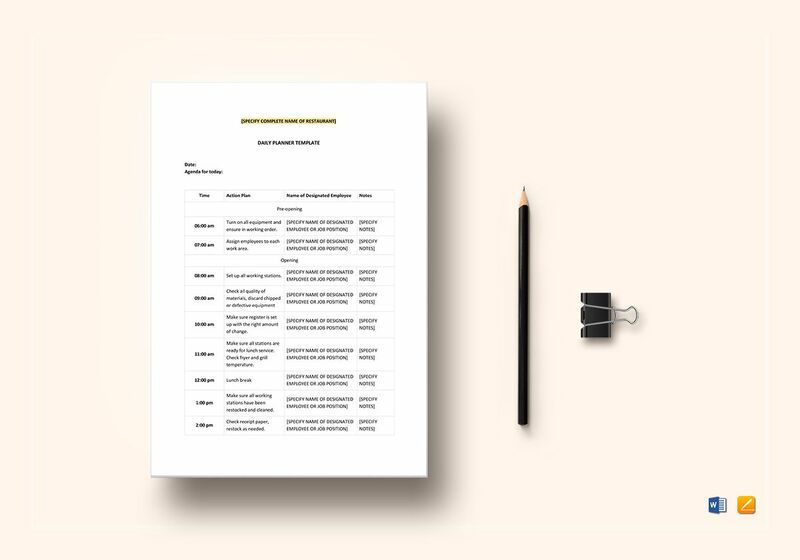 This will help you analyze how much time you have to complete a task, what may be done to maximize your hectic time schedule, and what need to be put above and beyond the rest. Prioritize important tasks: This is especially important when creating a Gantt chart for your project plan. 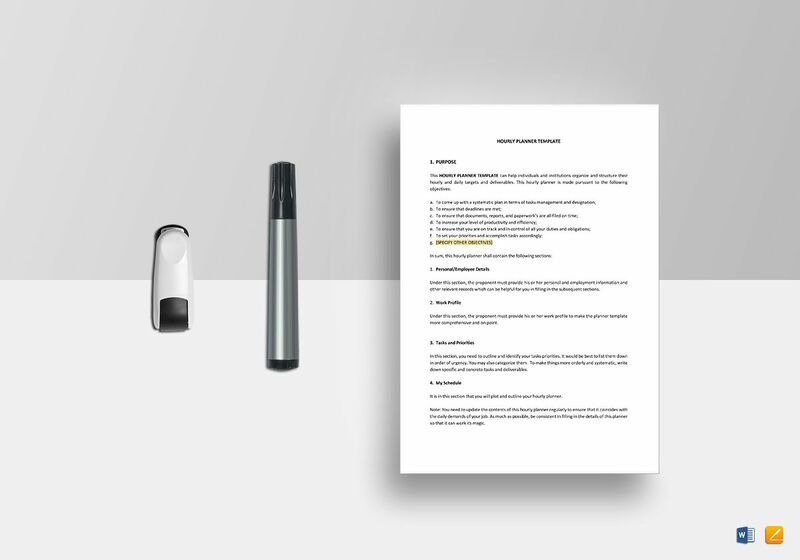 For tasks and activities that need to be addressed as soon as possible, find a way to highlight these items using different text styles. 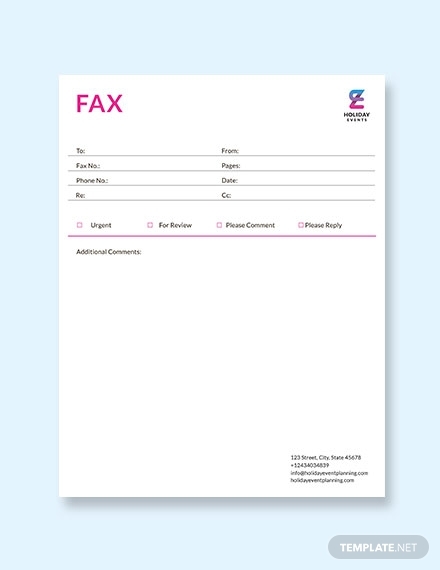 You can use a bold font or a different color to draw attention and prompt an immediate response. 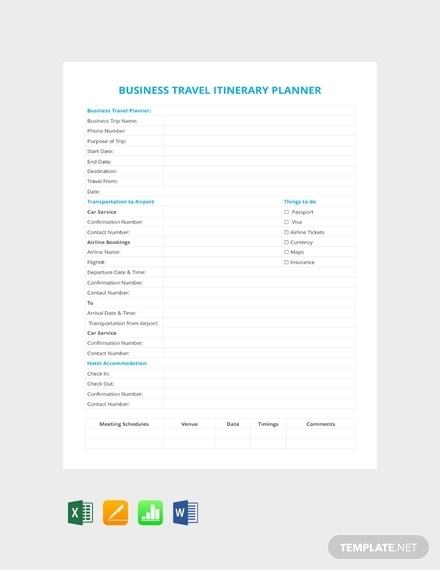 Make it brief and specific: Let’s say you need an itinerary planner for an important business trip in a few weeks. The details in your planner must be followed according to a particular flow of activities. This includes the date and time of each item, along with the location that you need to visit. A short description for each entry should explain what will likely take place at that particular moment for you to be guided. Keep it flexible: There are some things that go beyond your control. A few inconveniences and unexpected circumstances might come along and affect the plans you made from the start. Because you can’t fight them, you need to these changes accordingly. Time allowances and a contingency plan should be in place to prepare you for what’s to come. It’s also best to keep your planner updated in case any changes occur. Don’t stress: Having a planner does not mean you have to live your entire life by it. Consistency and commitment must be observed, as long as you still make time for yourself to unwind. If you choose not to play by the book, you have to consider the consequences and make sure you can make up for it somehow. Remember that the planner is only there to guide you through the busiest days of your life so you come prepared. Use the planner for guidance, but don’t let it take over you. 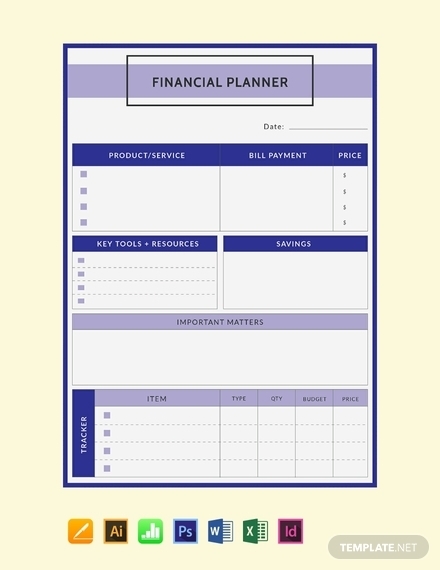 Life Planners: These are the traditional planners often sold at coffee shops and stationery stores. It can come in the form of a daily planner or a weekly planner, which is apparent from the way it is designed. These planners are good for your day-to-day school or work agenda, as they generally cover every aspect of life to suit your exact needs. 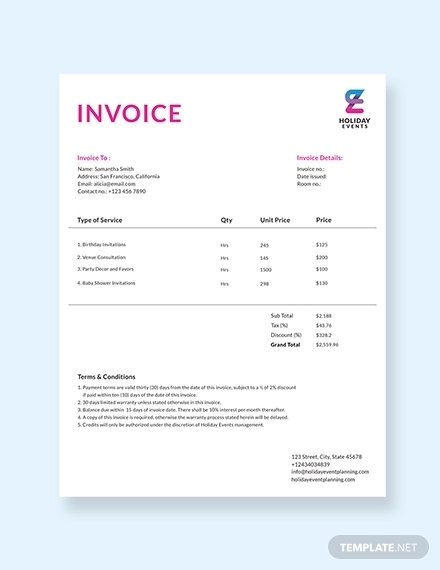 Financial Planners: How many times have you missed a due date for your rental payment? There’s nothing worse than having to pay extra for something because you simply forgot to pay the bill on time. 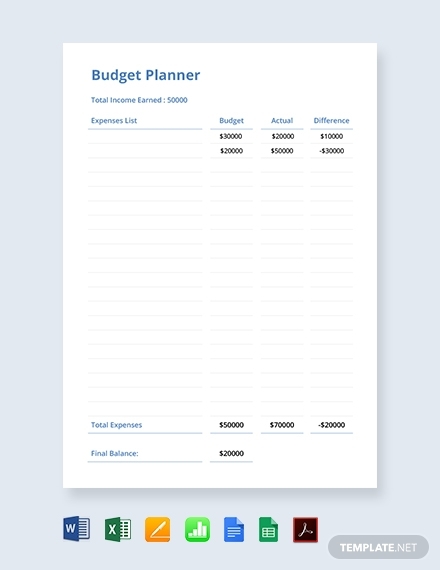 So to help you track your bills and stay on budget, a financial planner is what you need. 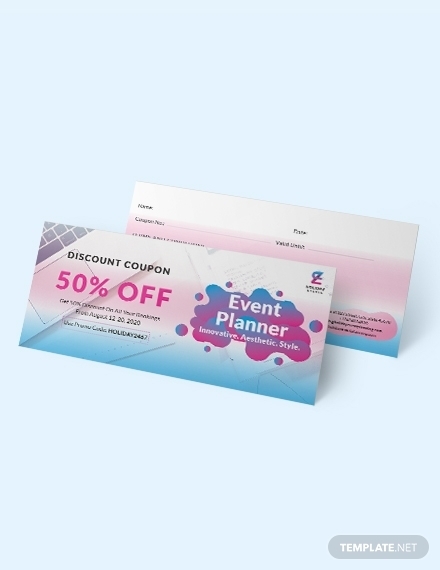 These planners are specially designed to help users reach their financial goals in perfect style. Fitness Planners: If you’re looking to get fit in the new year, a fitness planner should help you track your progress and manage your meals. Many fitness gurus suggest using a workout planner to keep you focused on your goals despite the obstacles that come. 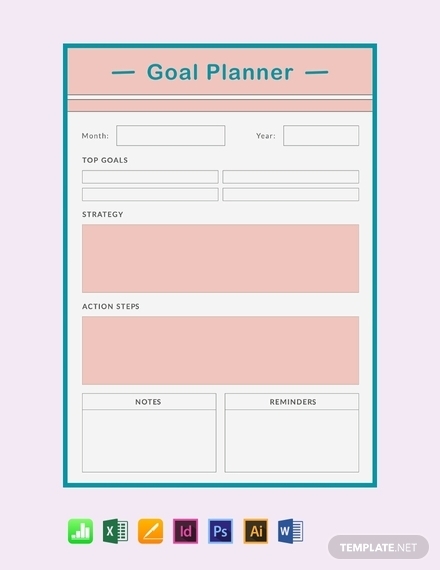 You can even use the planner to note down anything inspirational that might be of help. Time and To-Do List Planners: Some people tend to get more work done if they create a to-do list for all their tasks. These planners help you focus by prioritizing key items that you are required to complete before a particular time or day. 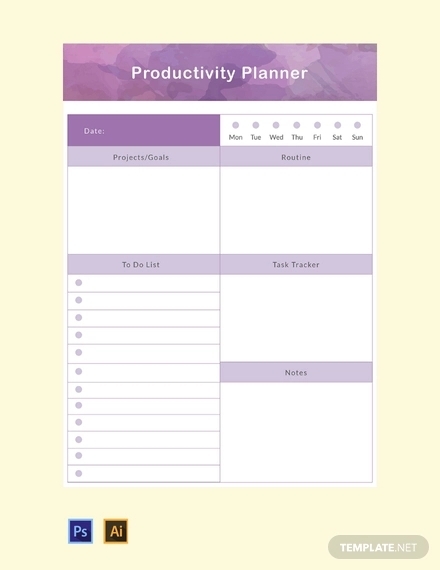 This is perfect for those who want to stay organized as they go about with their daily schedule. Bullet Journals: What’s great about bullet journals is how flexible they are. 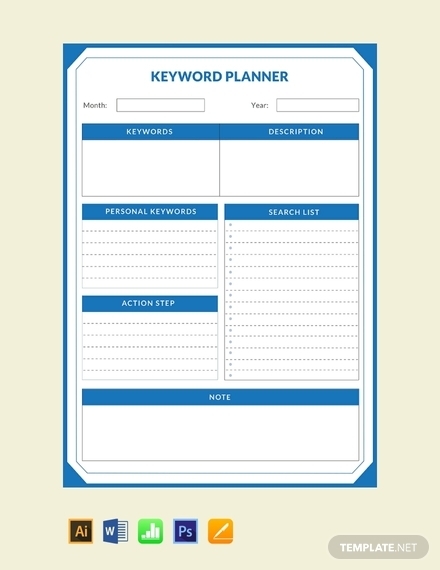 You can easily modify the planner to fit your own needs and style it in a way that appeals to you. You can even turn a simple notebook into a bullet journal using your own creativity. These planners are meant to be simple and easy to read, so try not to let those fancy designs fool you. 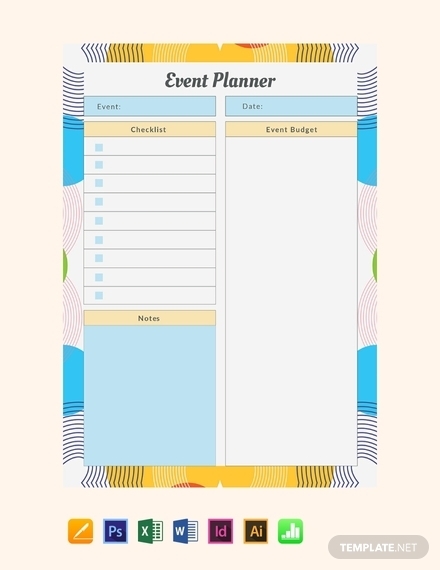 A planner is a time management tool that you can use to put your daily agenda in order. 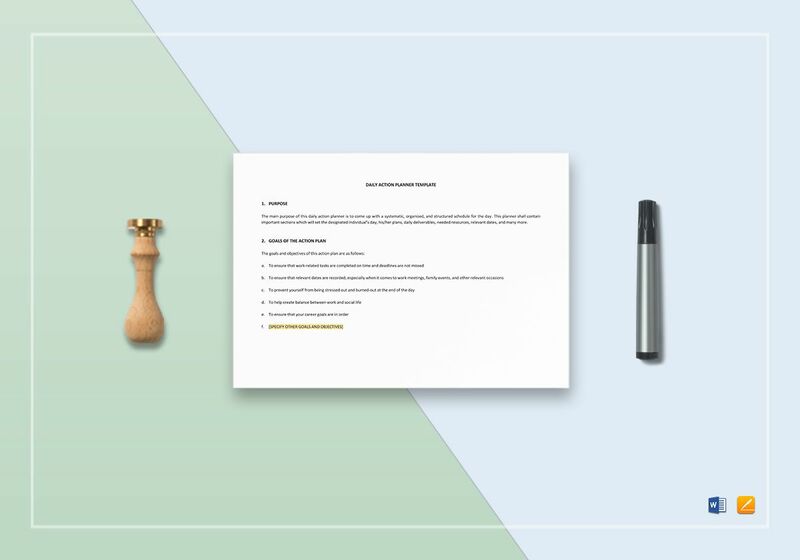 This will help you manage your day-to-day tasks more effectively by reminding you of what needs to be accomplished before a specified deadline. By doing so, you won’t have to worry about late submissions, missed appointments, or failed projects ever again. Time management is a skill that not many of us are good at. Even modern tools that are supposed to make life easier become our worst enemies—think about all the time you spent scrolling through social media or giving in to guilty pleasures like online shopping. This is one of the reasons why you need a planner. A planner will keep track of your responsibilities, get you focused on important activities, and increase your daily productivity. This will make you feel accomplished at the end of each day, something that a last-minute cramming session can never offer. There’s a huge difference between purchasing a planner because it looks cute and actually using the planner for your own good. Bear in mind that planners are only effective if they are used regularly and properly. You need to spare a couple of minutes of your day to have a planning session. This will refresh your mind as to what needs to be done, reminding you of any appointments or commitments to meet for the week. If you’re making a study planner, for instance, you would have to fill in the essentials, update it regularly, and check it out a lot as a frequent reminder. 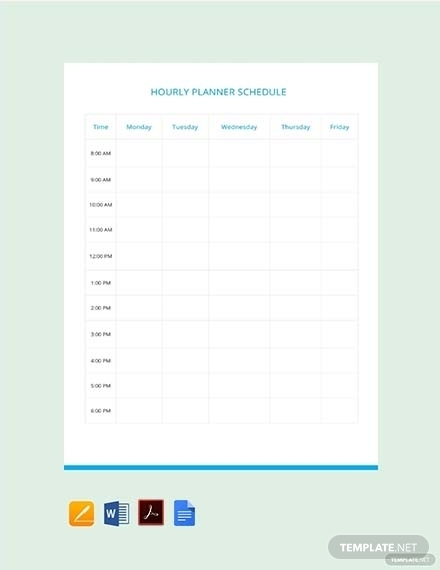 Manage your time wisely by staying on top of your daily tasks with the help of your own planner. Feel free to use the templates and guidelines provided to keep you on the right path.